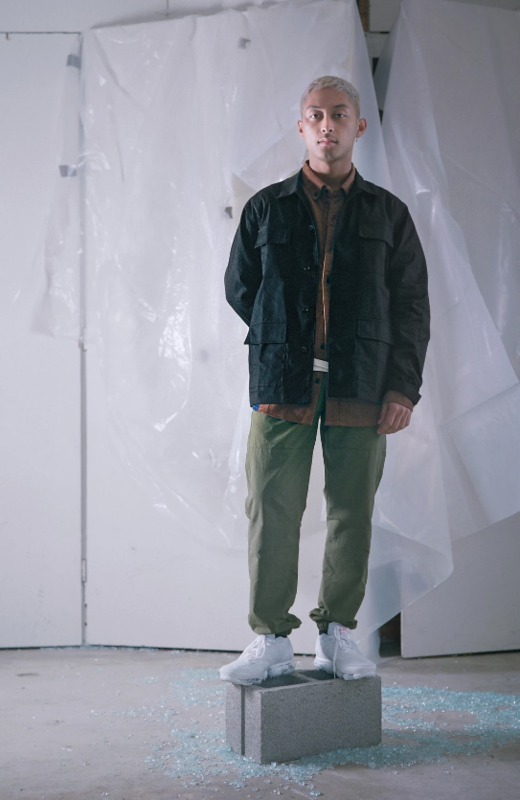 We're always looking to offer you inspiration for your next sneaker pick up, but also how that purchase will intersect with the wider street and contemporary menswear trends and today we wanted to share with you the Ronin AW18 Lookbook because it showcases fundamental pieces that will span many seasons to come. Those not familiar with Ronin here's a quick refresher. 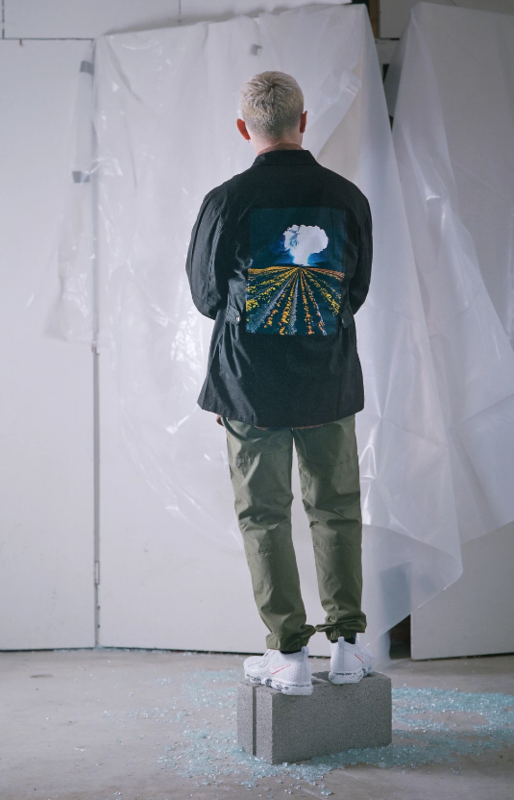 Ronin is a New York based menswear label inspired by street fashion and Japanese cyberpunk horror movies. 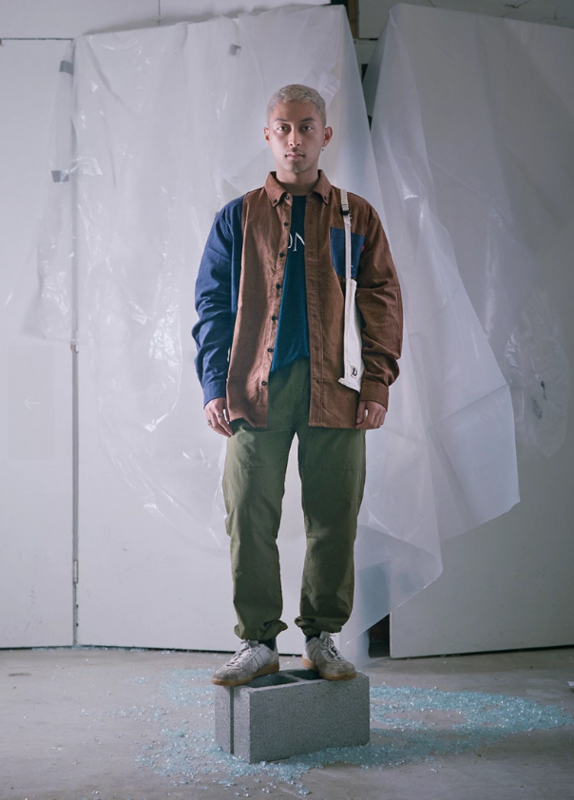 Highlights from this collection are the workwear jackets, sherpa pullovers and heavy duty hoodies and these are key pieces to add your your seasonal wardrobe. 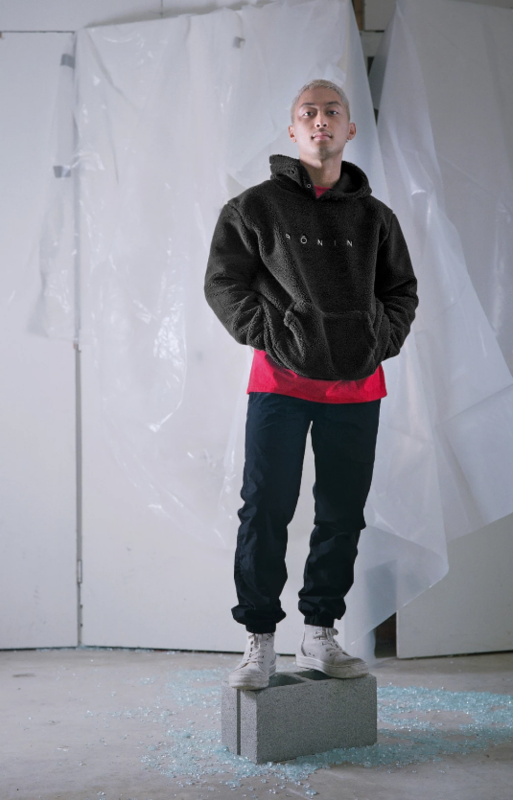 Many of these Ronin pieces have sold out, but this article is really about inspiration to help you identify a look or aesthetic you can build your own look upon. All sneakers featured below have been curated to harmonise with this lookbook and are in-stock and available to purchase. Basically the best sneaker products the market has to offer right now! 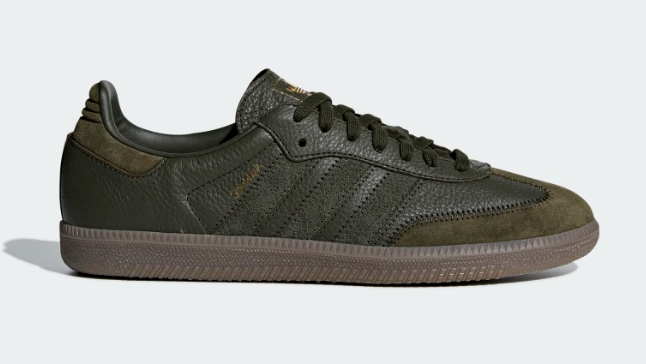 If your an adopter of cargo pants then a flat, low profile silhouette with retro styling is often the best look and that our reasoning for this adidas originals Samba OG in the Night Cargo colourway. 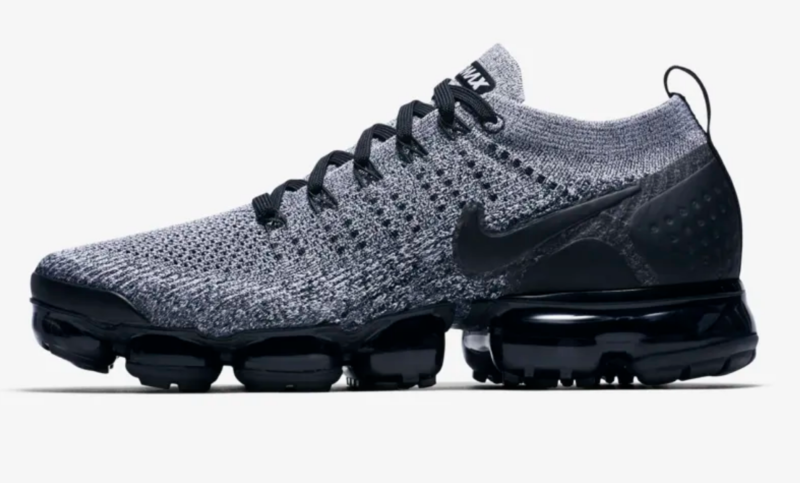 The Nike Air Vapormax is seen throughout this lookbook, and this Black/White colourway with a black visible air unit will be a much better player for UK at this time of year. 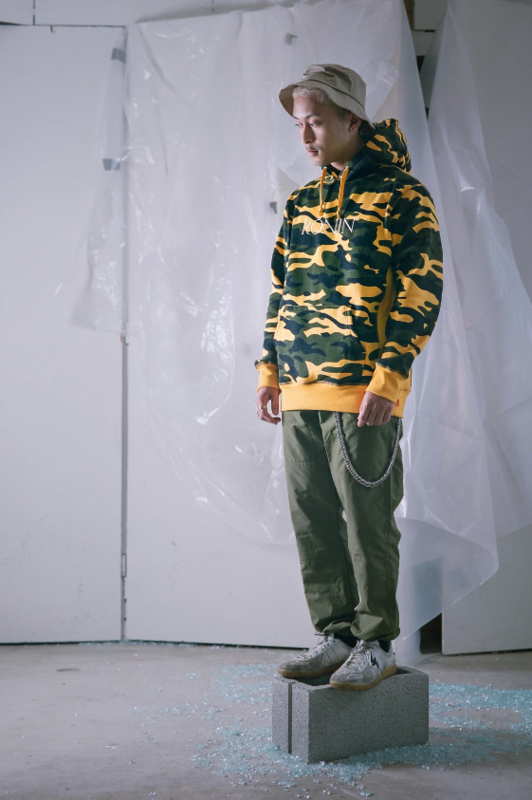 Another style cue straight out of the Ronin AW18 Lookbook is the adidas originals BW Army. Ronin opted for a worn and patina'd pair, but you'll need to wear your BW Army hard before you have fully emulate that look. 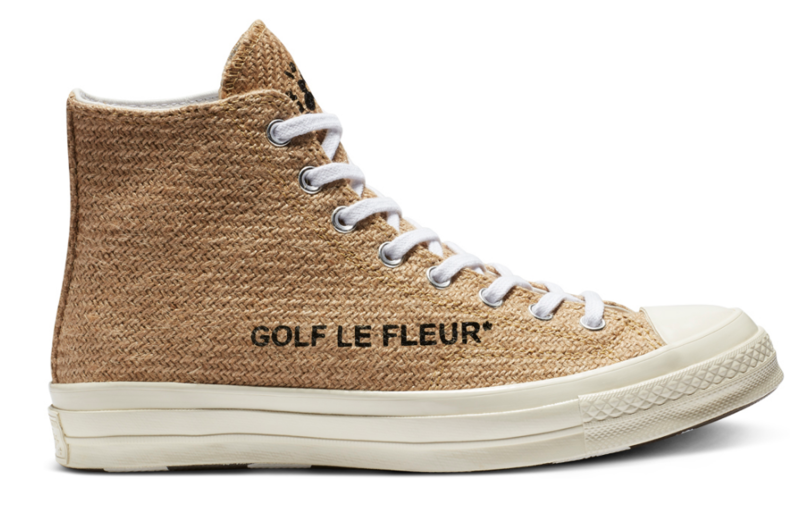 Sherpa or Teddy bear hoodies and jackets are all about the textures, so why not add further interest and texture to your look by adding in the curry/egret Converse X Golf Le Fleur Chuck 70 high! 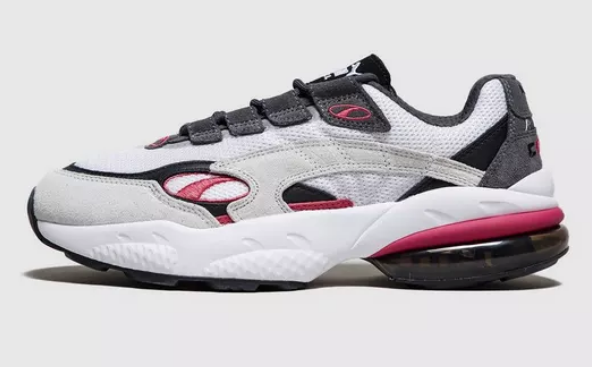 This wouldn't be a representative and curated sneaker assortment if we didn't include something chunky this retro model from Puma hits all the buttons! Puma stock is rising fast, so show your crew your style credentials by riding that wave first. 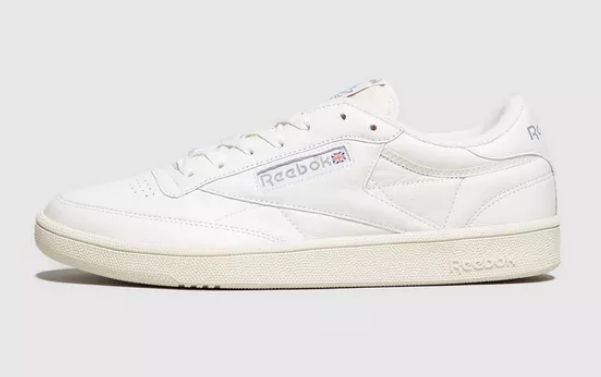 This Reebok Club C Vintage is actually a Size? exclusive. The Club C was orignally released in 1985 and was that easily recognisable terrace aesthtic. 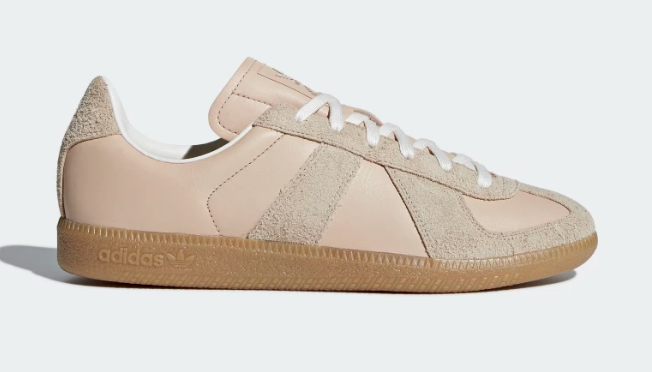 Its a clean and simple wear using soft and supple leathers meaning you will love wear them. 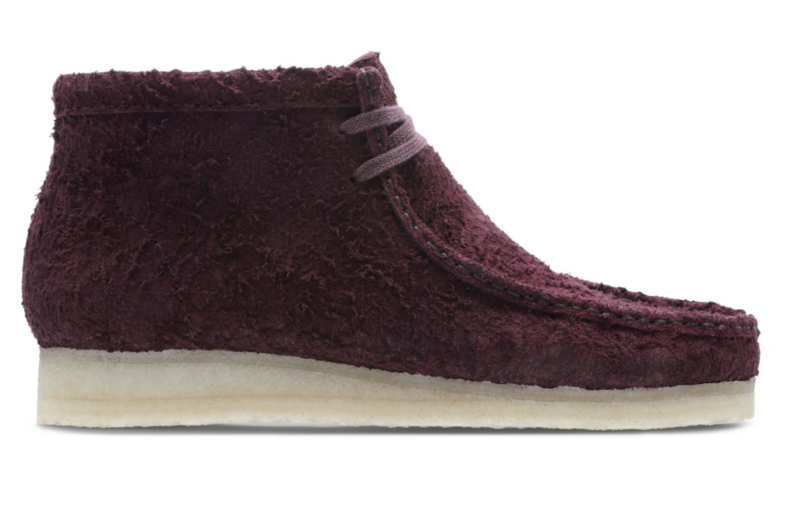 We love the Clarks Wallabee as it can not only smarten up your look, it can additionally 'toughen' up your look for these colder months and this hairy suede model i burgundy would sit well with denim, chino or cargo pants. 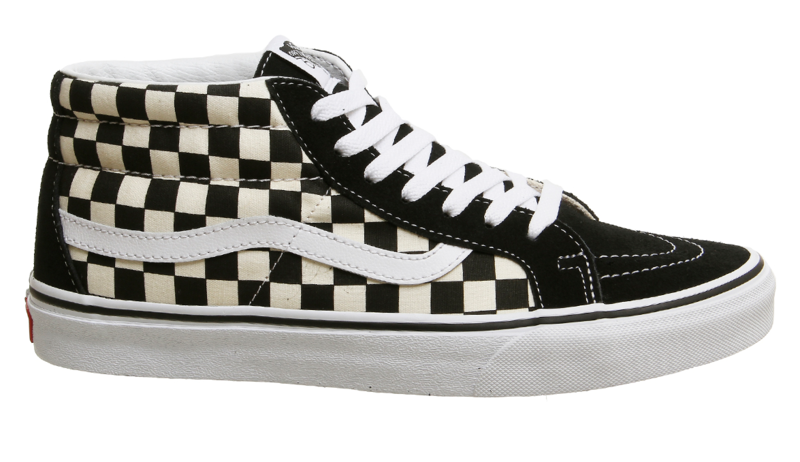 There are few cooler sneakers than the rare Vans Sk8-Mid in the iconic black and white checkerboard print. Enough said, pick these up while stocks last! 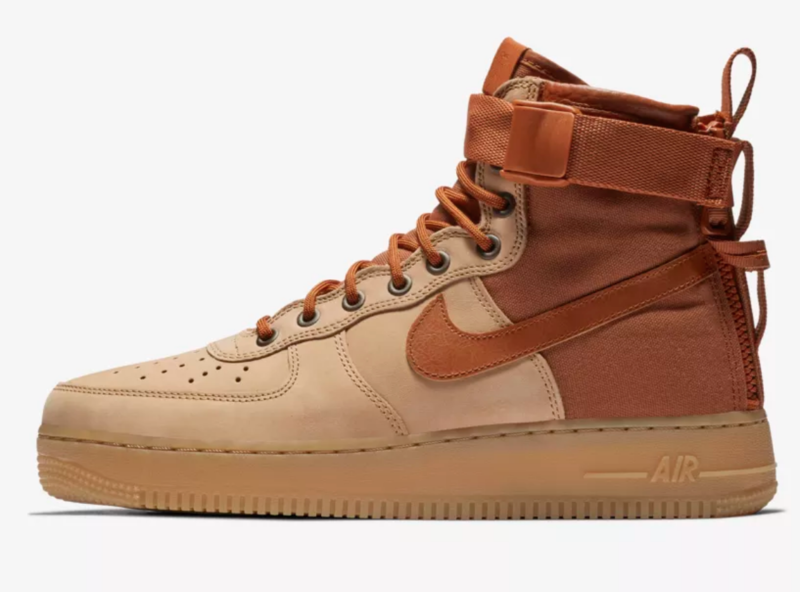 The praline Nike SF Air Force 1 Mid has the wintered capabilities and the colour palette to work very complimentary with your winter wardrobe. Make the Nike SF Air Force 1 Mid your winter companion.